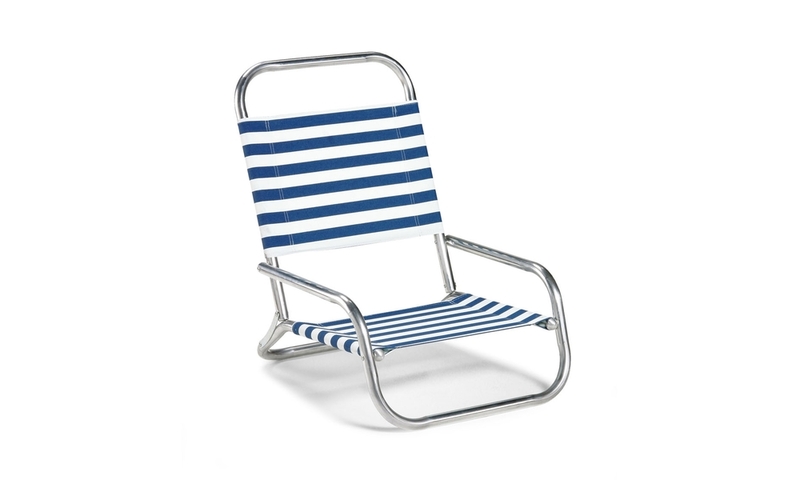 This chair is simple in design yet it is durable and very comfortable. The fabric is weather resistant and securely attached using a loop-style seat and back. It is so easy to fold up, carry and set up at a camp site or the beach.